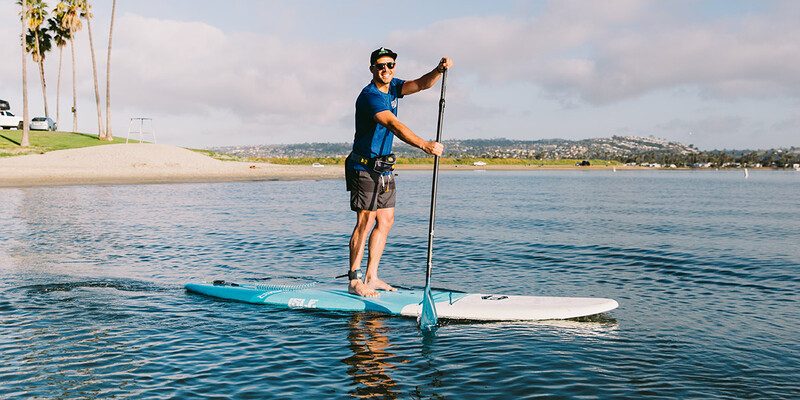 Before you make the decision to purchase a stand up paddle board (SUP), there are 3 different types of paddle board constructions that you should know about. 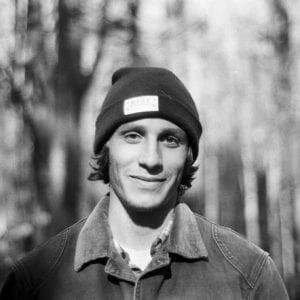 What makes the different types of stand up paddle boards type unique from one another? It’s simple. They are all constructed of different materials, which means each type of paddle board will perform slightly different from one another. Depending on your lifestyle and needs, one type of paddle board may be better suited for you. 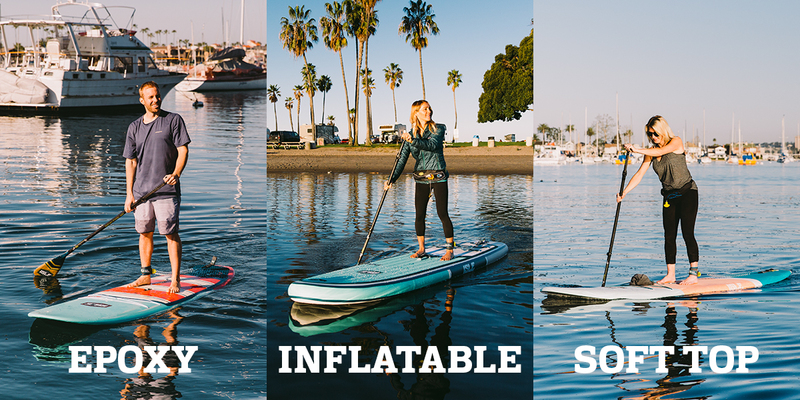 Below is a quick guide on the 3 types of paddle boards available. This is your traditional hard paddle board. Epoxy hard boards are typically constructed of EPS foam and multiple layers of fiberglass and epoxy resin to prevent dings. 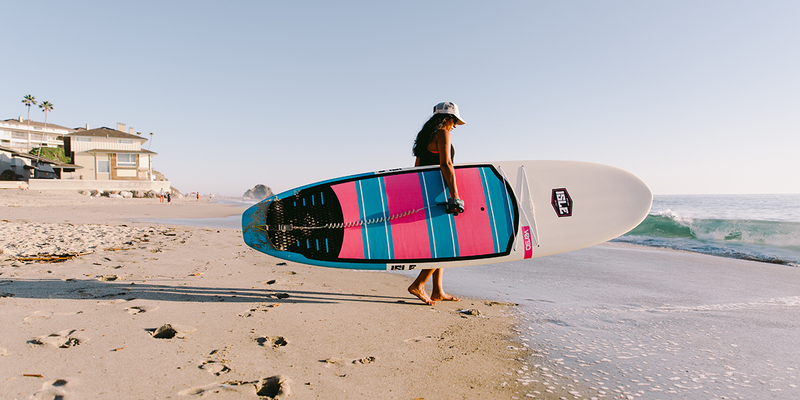 Ultimately, EPS construction creates a lighter, more durable hard paddle board that offers both maneuverability and flexibility for the rider. 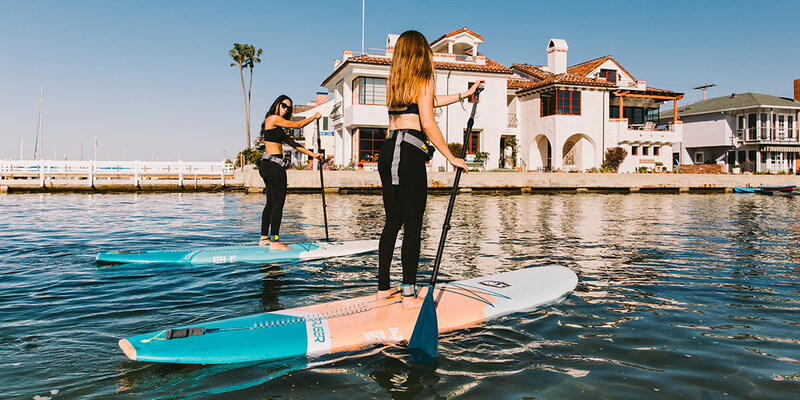 Inflatable stand up paddle boards have been rising in popularity over the years because they are the easiest boards to store at home and transport to and from the water. 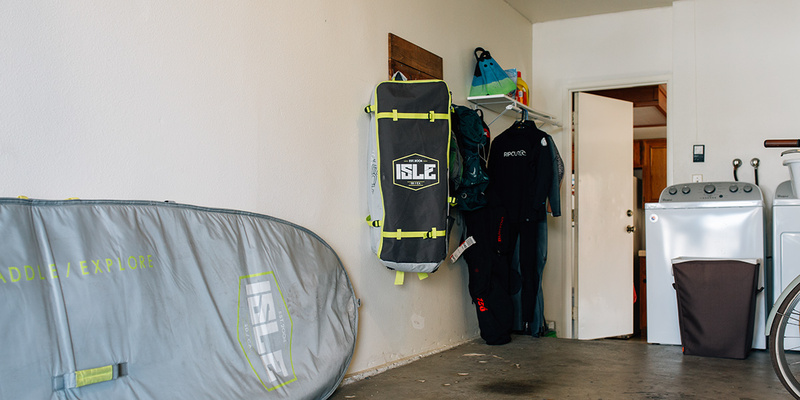 All you have to do is pump up your board to the suggested PSI and you’re ready to paddle. 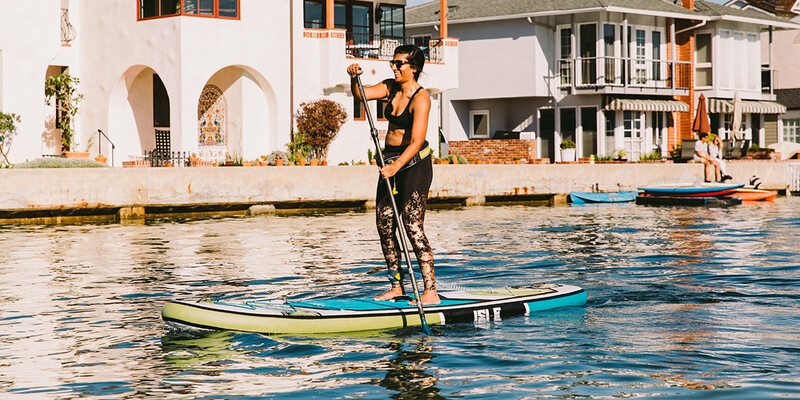 Surprisingly enough, inflatable stand up paddle boards are just as rigid as epoxy boards because they are constructed with drop stitch technology and high-density PVC layers that creates a solid SUP. The same idea as a soft top surfboard – a soft top paddle board’s front deck is constructed with a spongy, soft material. However, the core of the board is created out of strong & sturdy materials. The core is constructed of an EPS blank and has a stringer for rigidity. ISLE’s Soft Tops have an additional layer that is laminated with fiberglass and epoxy resin – Something other companies do not have.